we.undertake treatment using , straight wire, functional appliances ,INVISALIGN, DAMON BRACES&ACCELEDENT. We strive for excellence both in orthodontic results, and in the creation of an environment that is warm and friendly. 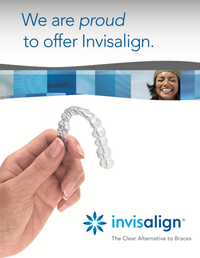 If you have any questions about orthodontic care, please feel free to contact me.